hunter bride home > wedding inspiration > Wedding Invitations – Buy or DIY? Wedding Invitations – Buy or DIY? You are still quite a few months out from the wedding, but it is time to start thinking about your invitations. Wedding invitations should be sent at least 6 weeks prior to the date, so once you factor in the time it takes to source your invitations or make them yourself, it is never too early to get started on them. There is a lot of decision making surrounding the wedding invitations, such as theme, colours and how much information to include, but the first thing you need to decide is: will you buy or DIY? DIY is the pinnacle of personalisation. The first real personal touch from the bride and groom to the guests they wish to be at their wedding day. Made from the heart, a DIY invite can create excitement amongst the guests. 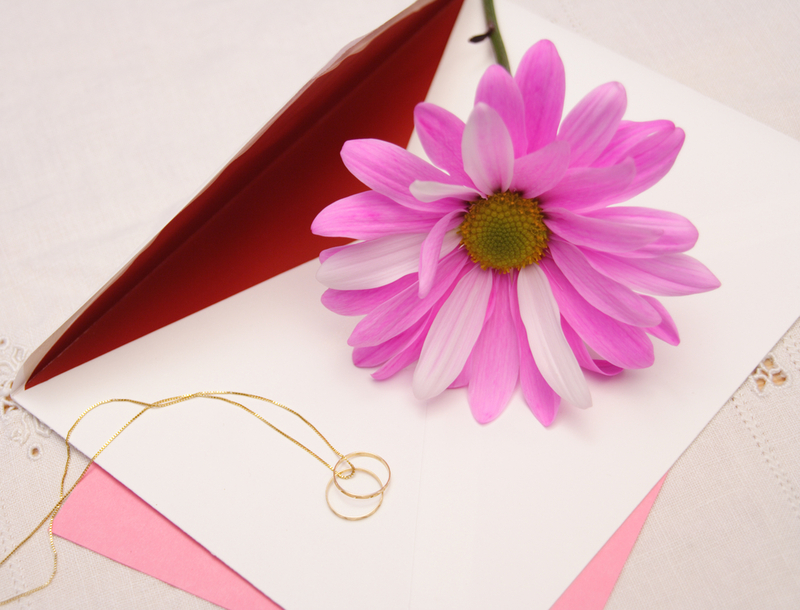 However, DIY invitations sometimes may not have the same sophistication or elegance that a bought invitation can have. For some people, DIY isn’t even an option. For starters, you might hate arts and craft and know you can’t do a good job on them. Or perhaps you value time over money and think it is definitely worth every penny to have your invites taken care of for you. Or like the majority of brides, you might not be sure either way and are currently weighing up the pros and cons of both options. To help you, we have listed some things you should consider when making this big decision. One of the main purposes behind DIY invitations is the fact that they should save you money – a rare occurrence when planning a wedding! After all, you are not paying for someone else’s design and you are printing and assembling the invitations yourself. This means you are cutting out the middleman and the professionals, therefore saving you money. However, if you don’t have all the right tools that a professional would have – such as cutting, gluing and embossing tools – then you will need to factor in the purchase of these in your overall costs. Also factor in the cost of printing. Often, a professional wedding invitation company will have a good deal with a printer due to the amount of business they give them, and an individual usually cannot compete. Make sure you work out your DIY costs and then get a quote from a company to see how much you really are saving. Another huge factor to consider is time. If you are planning to DIY, make sure you factor in time to create a design you like (you will probably need to experiment with this a bit before settling on the final design), do a test print and assembly and then of course time to do the real print and assembly. This should all be done so you can have the invites in the mail at least 6 weeks prior to the wedding. Another big reason for having handmade invitations is that you can create your own personal theme and style. If you have something specific in mind for your wedding, you may find it hard to come across a ready-made invitation that suits you. 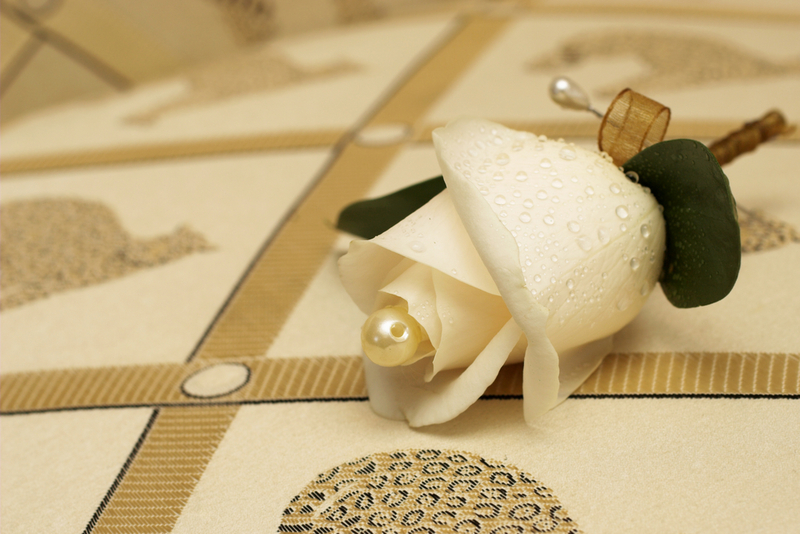 If you DIY, you can then use this same theme and design throughout the whole wedding. Place cards, order of service books, menus etc can all be made from the same materials and with the same font for an overall matching theme. Of course, this would mean those things all need to be handmade as well, so factor that into your timeline! Finally, you need to remember that DIY is just not for everyone. You need to have time, patience and be able to put fiddly things together neatly enough to send out. You might have a fantastic idea, but can you really create what you have in mind? It might not be something you’d like to admit, but it does need to be considered that perhaps you can’t do the job as well as you’d like it done. In these cases, it is best to leave it to the professionals so you end up with the perfect invitation. Hopefully some of these points have helped you to decide on whether to make or buy your invitations!